Yes, spring is in the air finally here in Ontario. I’m so glad that the snow is melting, I’m ready for winter to be over. My daughter has moved beyond counting to ten ages ago so I thought I better move my counting mats up along with her as well. 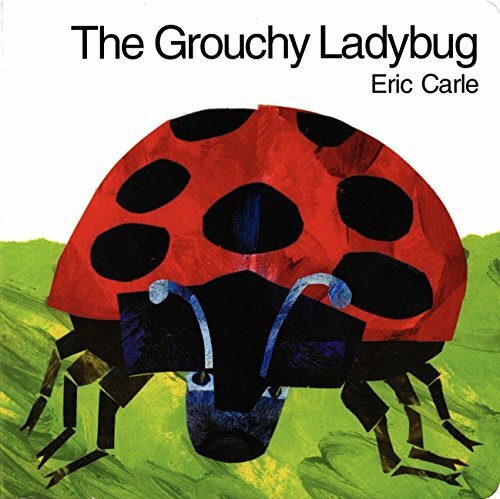 My kids love math worksheets but we also try to mix in hands-on activities as well. 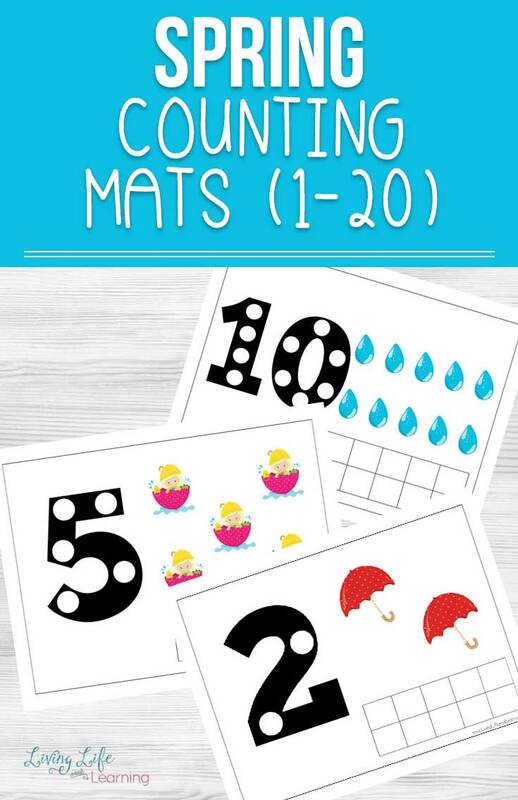 Count up to 20 with these spring counting mats. 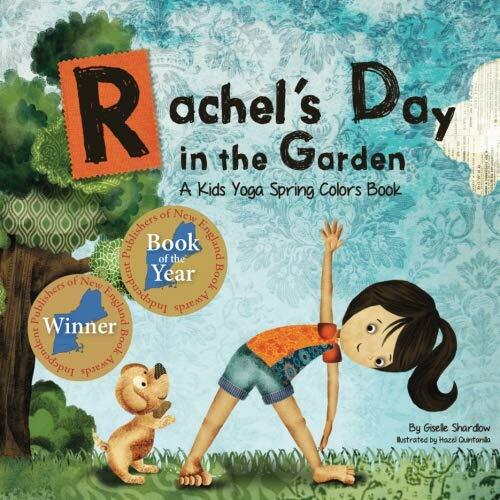 I can’t wait to start running again, this winter has kept us cooped up inside, we had a tea party outside yesterday. My daughter was so thrilled to be outside without her shoes or jacket. 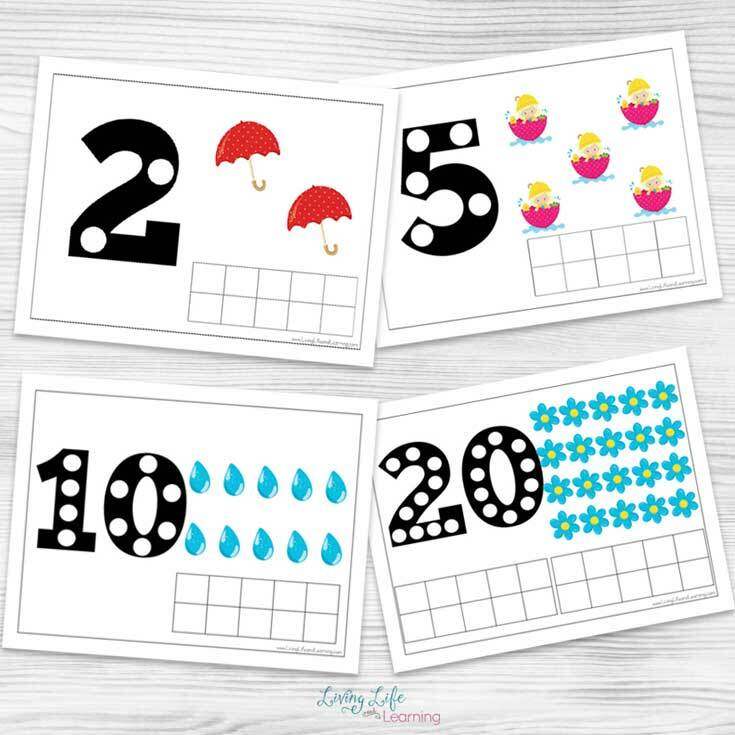 If you don’t have the counters, I created some for you which you can cut out and place in the ten frames as your child counts. My daughter prefers to use our bingo dabbers in the ten frames and likes to place pom poms on the numbers. 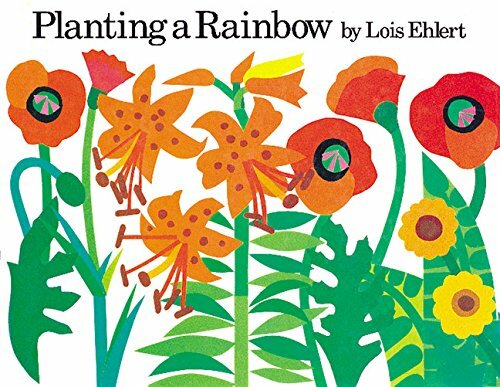 Pull out your favorite spring books to get your kids excited about spring. I know I’m looking forward to all of this snow melting. 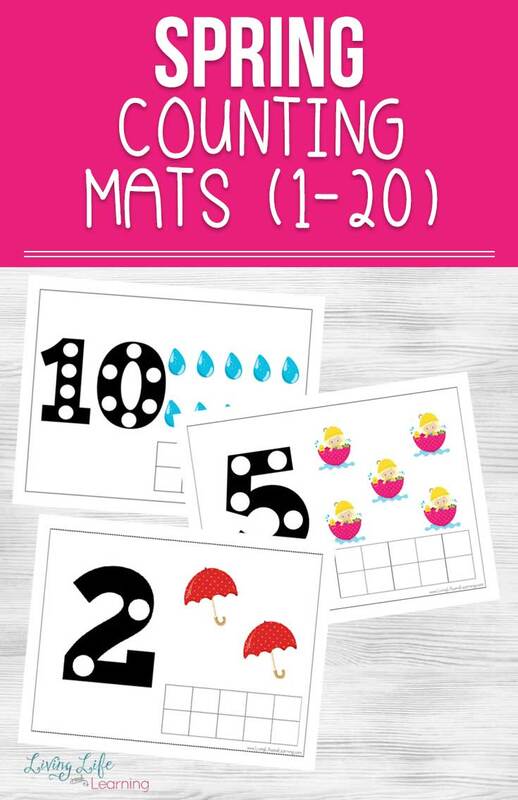 Help your kids count up to 20 or use the counting mats for addition and subtraction as well. I like to say things like what is two more than 15 or what is 5 less than 19? So they can build 19 first and then subtract the 5 or figure it out on their own. My son loved trying to figure it out in his head first and then would just build the answer. 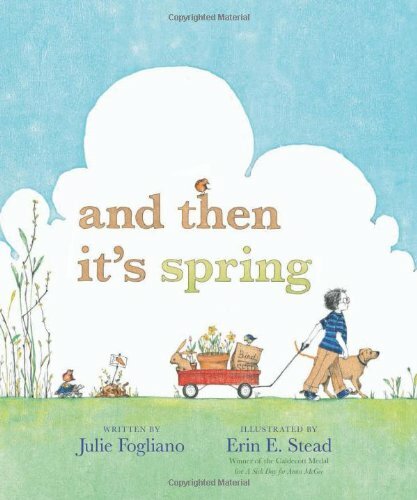 See what these other bloggers have in store for the spring season. 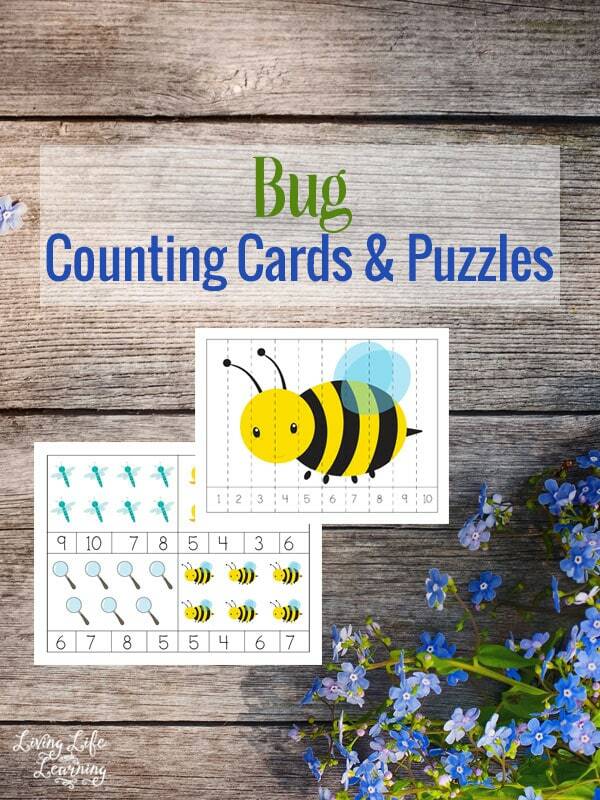 You can also see my Bug Counting Cards and Puzzles.